I have been actually meaning to write this for over a week, but then there was Summer Ends Music Festival and I wanted to hightlight some of the local bands that were going to play and I did and then they didn’t, for the most part. Nevertheless, I’ve had five unique single releases come across my plate as of late that I thought deserved some attention, so enjoy the reviews and the listening opportunities below. 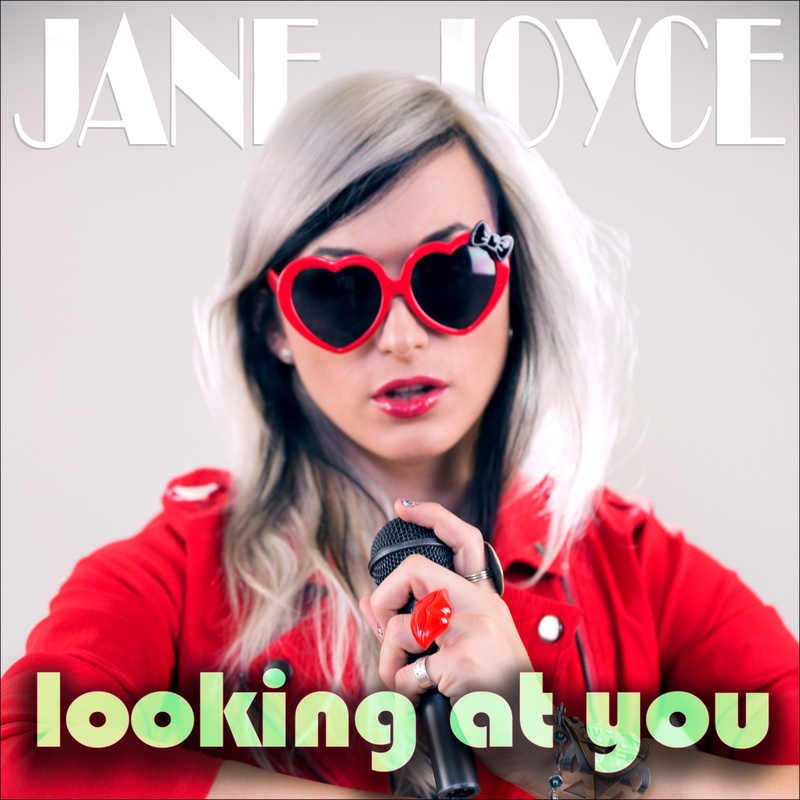 The second single from Jane Joyce is yet another startling achievement in contrast to her previous musical forays and I’m beginning to think that the combination of her and Gardner Cole may end up resulting in a full album of sensational dance music that may well drive clubs wild for the next year or two. “Kill This Beat” was the start of this new direction and I love where it is going with “Looking At You.” I honestly hope this turns into an entire album and not just an EP, because Joyce has a ton of talent to pull from and the idea that she can swiftly slip between genres without pause impresses me tremendously. There is a heavy feeling of 80s-Revivalism here, hints of the dance music of that era with a fast, almost rap delivery that somehow recalls Blondie’s ventures into that realm. It’s a pretty fascinating synthesis of disco, electronica and a touch of rap. Check it out below. In my book Jane Joyce is two for two with solid singles. One of the main reasons I like this is that no one else is doing it and I like that, but I have to wonder why no one else is experimenting with pop and dance sounds. Maybe Luna Aura, but she still has a very indie aspect to her stuff. This is just pure fun. Won’t you help me? I need somebody. Looking at you, and you’re looking at me, I don’t know who you are, but I like what I see, and I’m looking at you, and you’re looking at me, I don’t know who you are but I like what I see. 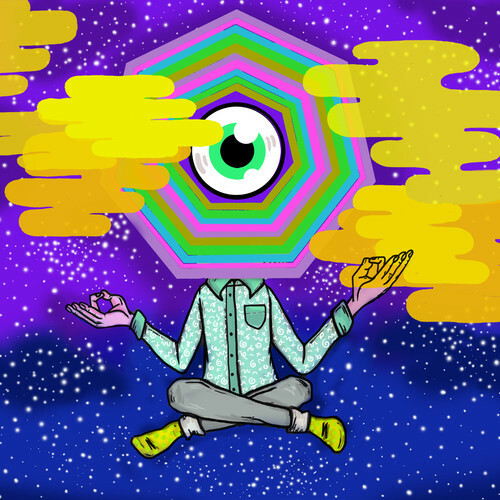 My mind’s wandering, in action, my mind’s pondering. I see you standing there, steal a glance, I turn, you stare. My fantasies running wild, take you deflower and devour. You’re such a dream. I wanna take you home with me. Hold you close, call you my baby, fall in love, till we go crazy, but let’s start by saying hi, what’s your name I think your my type. Open your heart and your mind up to me, get close embrace, get our bodies moving! Second glance, baby take chance, hit the floor to dance, hit the bed to romance. Don’t be coy you could be my boy, come a little closer and let me enjoy… you. Across the room I feel your eyes penetrate me I’m drawn to your sight, it’s like I see an angel, I see the light. Come a little closer; come be mine, like parting seas, like a journey through time, take a ride, baby take control, take it fast, baby take it slow, take the reins, baby be my ball and chain, won’t you be my guy? So let’s stop being shy, what’s your name, I think I’m you’re type. Speaking of dance music, here’s a little more. Heptagon Heaven has it’s roots in bands such as Neba and one of my faves, Vial Of Sound. On this project it appears they might be using more modern equipment than VOS, but the music is just as compelling. This is dance music that is honestly best designed for a fair amount of weed or mild psychedelics. It’s got a smooth vibe and an easy groove, but its one that gets stuck in my head since I first heard it. It’s minimalistic to say the very least, but appealing in a very soothing way. I’m not sure that dance music is supposed to be soothing, but this actually is, not in a boring way–more like an opiate sort of way. The lyrics are simplistic, they don’t need to be more than that, they carry the vibe of the rest of the song. I guess I am mystified by why I find this song so compelling, probably in the same way I found the first Vial Of Sound so addictive, but once more, I’m just going with it. I love everything about this song, from the instruments used to the spare arrangement to the minimalist presentation. Yeah, I might mix it different, but I dig it and it makes me feel good. I don’t need much more reason than that really. Okay, well, this is kind of local. Once upon a time River Jones lived in Phoenix and was a constant source of turning me on to new local or not so local music and then the next thing I know he is in Austin, Texas. Nevertheless, most of the time he spends his talent finding amazing talent throughout the Western states, promoting them, producing them and sending them onward. In this case, this is River Jones finally making music and after hearing this first single it makes me wish he had spent a bit more time doing that while he was here. This is a great debut single, steeped in a very 1960s aesthetic that borders on acoustic psychelia with a brilliant pop hook. I assume that it’s self produced. River plays all of the instruments with the exception of David Thayer of Little Tornados contributes Hammond, flute, & Moog. The song was recorded in River’s studio in Austin. Having listened to it a few dozen times, this is easily one of my favorite singles of the year. It’s an anachronistic little pop gem and this appears to only be the start of this project. There are touches of Britpop, nods to The Byrds, Big Star and the entire litany of jangly guitar pop bands of rock history, along with the breathy vocals, harmonies and general brilliance, this is flawless. Best played loud for maximum effect and immersion. Yes, I have a taste for certain varieties of metal and particularly alternative metal. 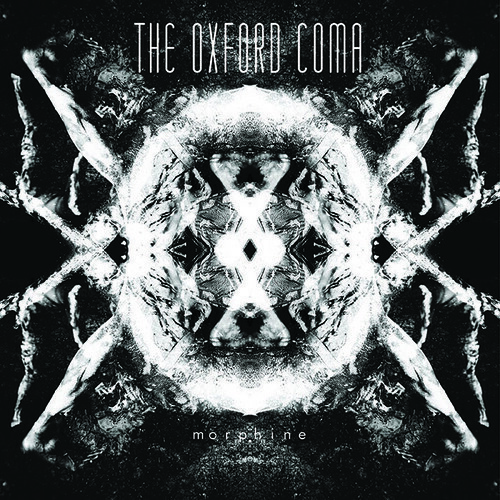 Recently I was asked who was my favorite local metal band and I answered without any hesitation, “The Oxford Coma”, which they had never heard of and they thought I was insane (which is true, but certainly not for that reason). 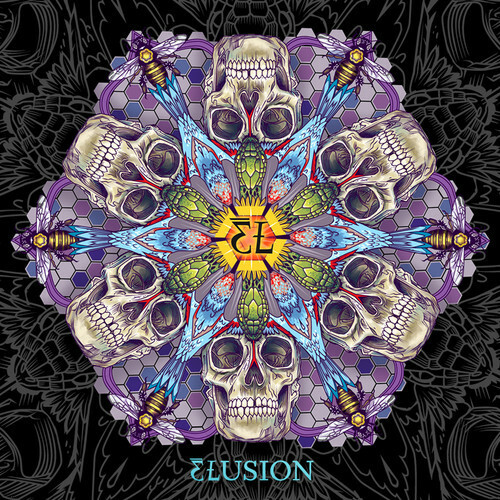 They describe their sound as “Psychedelic Anxiety Grunge Metal” and that really does sum it up nicely. This is the dream child of Billy Tegethoff and it truly slays–I have been a fan of these guys since the start and cover their every move. Why? Because they have a vision, a sound, a live show, a presence that is so compelling and fascinating that I can’t turn away. I have heard the entire EP that will see release on December 2nd and it is goddamned brilliant. I have to admit that I would not have chosen “My Riad” as the first single, but it’s still a great track and it’s the one they decided to release to the public first. I have to say too, that if I had to pick my favorite hard rock bassist, that Jameson Mars would be it–because seriously, he is one of the most talented bass players I’ve ever seen or heard, and if you’ve seen him, you know he makes it look like it’s no big deal. I can’t wait to review the entire EP that I’ve had in my possession since August, but you’ll have to check out the November or December issue of JAVA Magazine for that.